Use voice over internet protocol (VoIP) to host or join meetings using FreeConferenceCall.com. Any way you want to connect, we’re here for you. It’s always free to dial in to a FreeConferenceCall.com meeting. 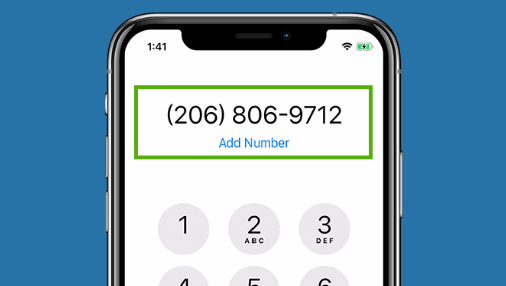 But if you don’t have access to a phone or just want to use your laptop or mobile device to hop on a conference, have a VoIP conference call. To join the conference using your phone, tap or dial the number and access code, then enter the host PIN. If you want to join the call using VoIP, download our mobile app, log in and tap Internet. Host online meetings to share your screen and show your video. 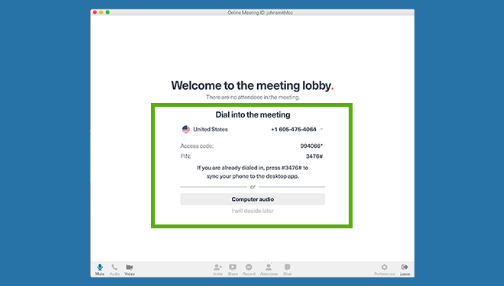 Launch the desktop app, and click Phone then choose to connect by Telephone or Mic & Speakers to use VoIP conference calling. 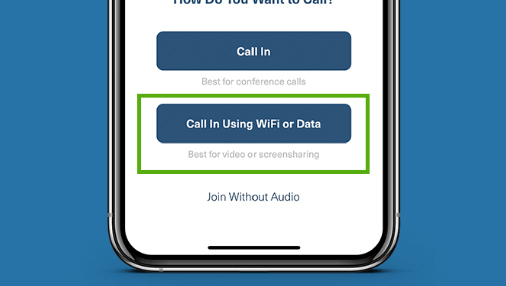 Dial in to a conference from your phone. Or, host and join VoIP audio conferences using the internet on your mobile device or laptop. Whichever you choose, it’s always free!